A comprehensive Health & Safety Program is one of your most valuable assets when it comes to protecting your employees and your business. A loss time injury not only affects your employees and their families, but it also disrupts your business, lowers employee morale, and decreases productivity, thus costing you greatly over the long run. A Health & Safety Program is designed and implemented in such a way that you anticipate hazards and mitigate them before they can cause an accident or injury. There are “cookie cutter” programs out there that you can quickly download off the internet, however, a one-size-fits-all approach does not take into account the specific hazards your employees face or the practices and policies that you already have in place. Additionally, those kinds of programs will not cut it when it comes to contractor prequalification. Don’t waste money on a program that won’t get you the bids you’re after. At CCI, we pride ourselves on creating a Health & Safety Program that is unique to each client and customized to their specific operations. With over 30 years of experience in writing these programs, we have developed a three-step approach for developing and implementing a quality Health & Safety Program. CCI’s safety professionals will conduct a comprehensive Health & Safety Survey at your facility and/or jobsites to review hazards that pertain to the nature of the work being performed. The survey is necessary to establish an understanding of your operations. During the initial survey, we will meet with management and also review any accident/incident records. Using the information gathered during the initial survey along with our knowledge of ever-changing regulatory requirements, our safety professionals will establish policies, plans, and procedures to be included in the corporate health & safety program. CCI will work with your management team to ensure your views and recommendations are included. After reviewing the completed program with client management, our safety professionals will prepare a customized implementation plan for the program. This plan will provide the necessary steps to effectively apply the new safety policies and procedures into daily work activities. Our professionals will work hand in hand with you to achieve these goals to ensure the program is used as a vital resource to reduce potential incidents, and not just as an office paper weight. We also offer a Safety Program Orientation that will introduce your employees to the program and any new responsibilities that come with it. 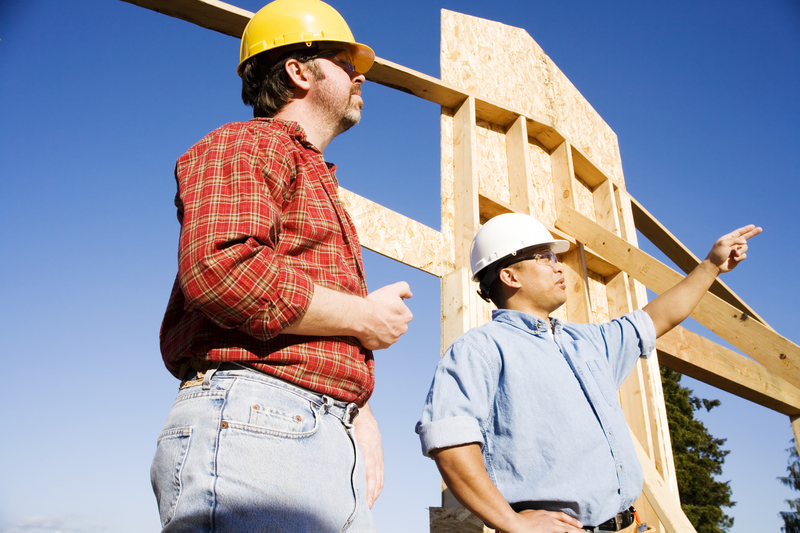 FIND OUT HOW A SAFETY PROGRAM COULD BENEFIT YOUR BUSINESS Contact CCI Today!